After submitting the contact form, the personal data entered by you, will be processed by Salus Internazionale ECM Srl. 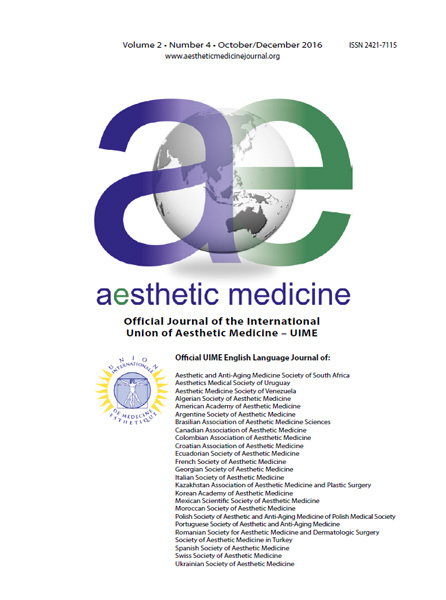 The non-provision of such information means that you do not submit your request and therefore, can not send a copy of the journal Aesthetic Medical Journal. 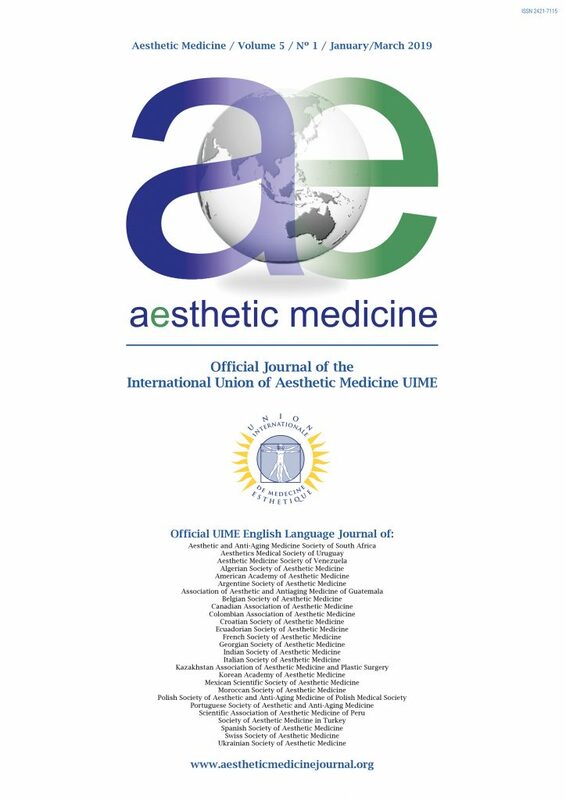 You have the right to revoke your consent at any time by e-mail, to this mail address: aemj@aestheticmedicinejournal.org.